Good easy in and. No restrooms or other amenities, just good parking space with full hook ups. Not within walking distance to restaurants or stores, but short drive to all. Feel safe here, private owned. Unless you plan on disconnecting, have what you need before stopping. It's a good safe, clean, quiet parking space with full hook ups We camped at Northgate RV Travel Park in a Motorhome. Good RV park for large rigs towing a car. Easy on and off I-10. 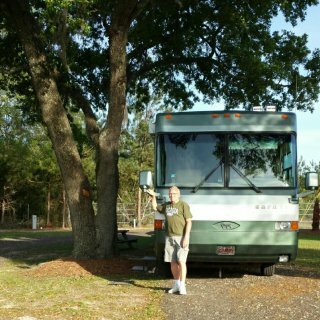 We camped in 40 ft motorhome with large car in tow. Expressway noise not a problem for us. Kept windows closed. Will stay here again! 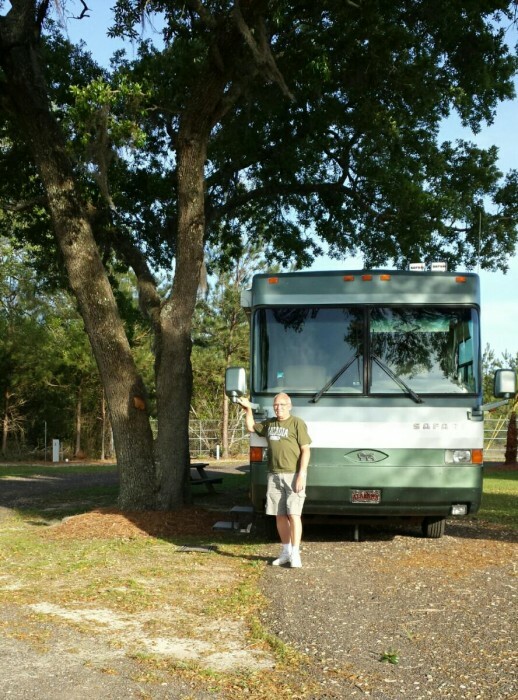 We camped at A Stone's Throw RV Park in a Motorhome. Fast food and convenient stores with fuel nearby. Could walk to, but we did not due to being after dark. Campground well lite, feels safe, loved all the palm trees.